We wrote a trends analysis article in 2017, you can check it out here. 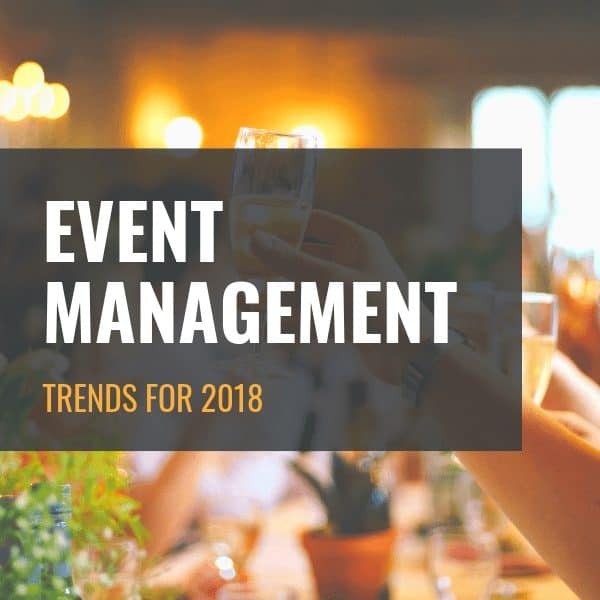 With the new year in full swing, we wanted to share some event management trends that we anticipate happening in 2018. Event management is a complicated topic. 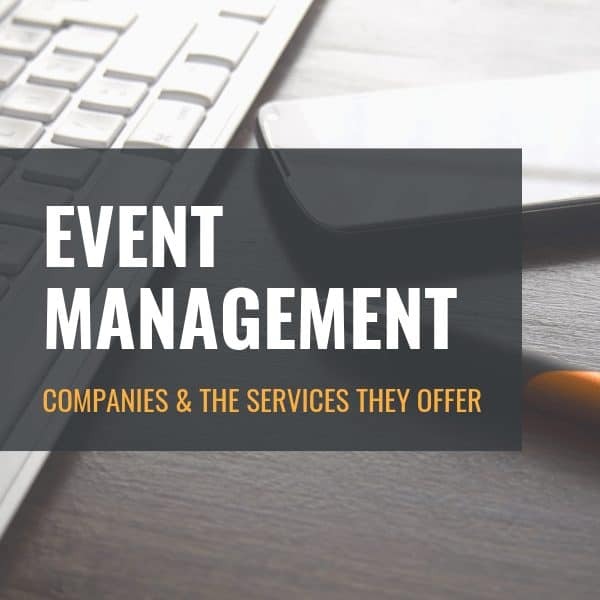 Luckily, we are here to explain exactly what it is and what services event management companies can offer you. 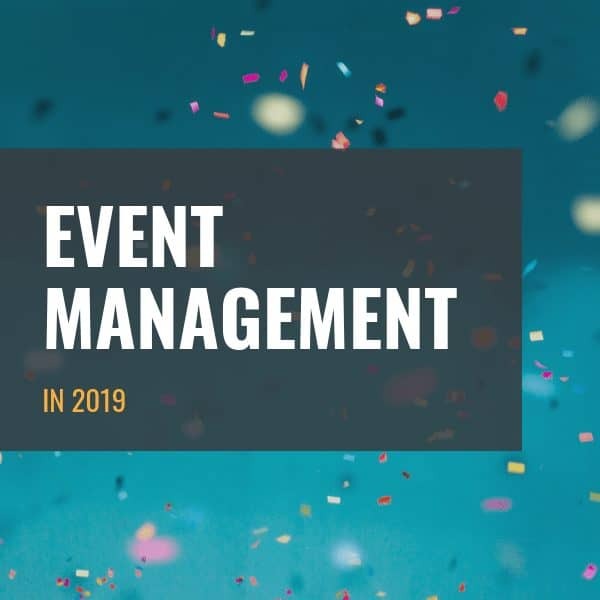 Event management software has many benefits. From ensuring your RSVP management is seamless to capturing the right consumer data. 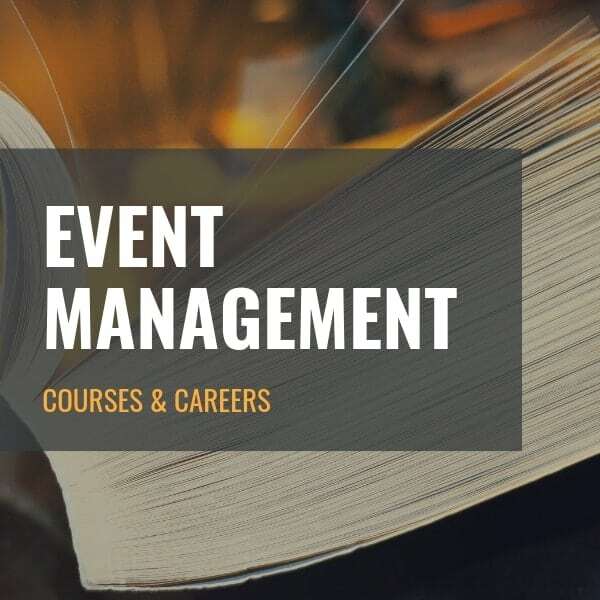 Learn how to use event management as part of your marketing strategy to build your database. We have compiled 7 useful tips to make your life easier. Jawbone now offers world-class event management software. 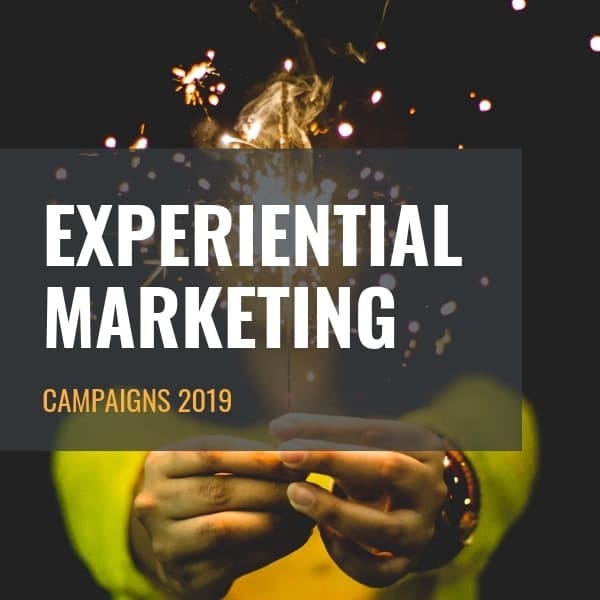 Read more about how this can benefit your next event, exhibition or activation. Trend-watching can often be overlooked and undervalued. That’s because of the vast quantity of trend related content that is available. 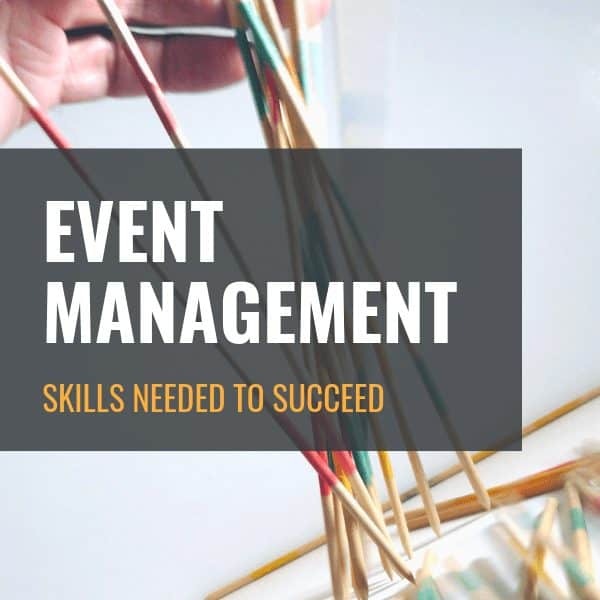 Event management is no different.